The School of Informatics, Computing, and Engineering has always focused on taking ideas and turning them into innovations. SICE also helps students turn those innovations into action. SICE has developed a robust program for innovation, entrepreneurship, and commercialization, offering a variety of initiatives that range from scholarship programs to mentorship from experienced professionals. The hub of the program is the Shoemaker Innovation Center, a 3,500-square-foot space in the new Luddy Hall, which is the only entrepreneurship incubator on campus. Travis Brown, the assistant dean for innovation, entrepreneurship, & commercialization, is proud of the efforts the school has made to provide the resources for entrepreneurial-minded students, both in SICE and across campus, to make their vision a reality. “We’ve really developed a community in the Shoemaker Innovation Center, and the resources we offer provide a great foundation for any student, be it from SICE, the School of Public and Environmental Affairs, the Kelley School of Business, the Jacobs School of Music, or other schools at IU, to be successful,” Brown says. The Shoemaker Scholars program brings together ambassadors who can serve as guides for entrepreneurial-minded students on campus. The Shoemaker Innovation Center hosts the Shoemaker Technology Inventor and Entrepreneur Speaker Series, a monthly series focused on bringing experienced technology entrepreneurs to campus to share their stories. 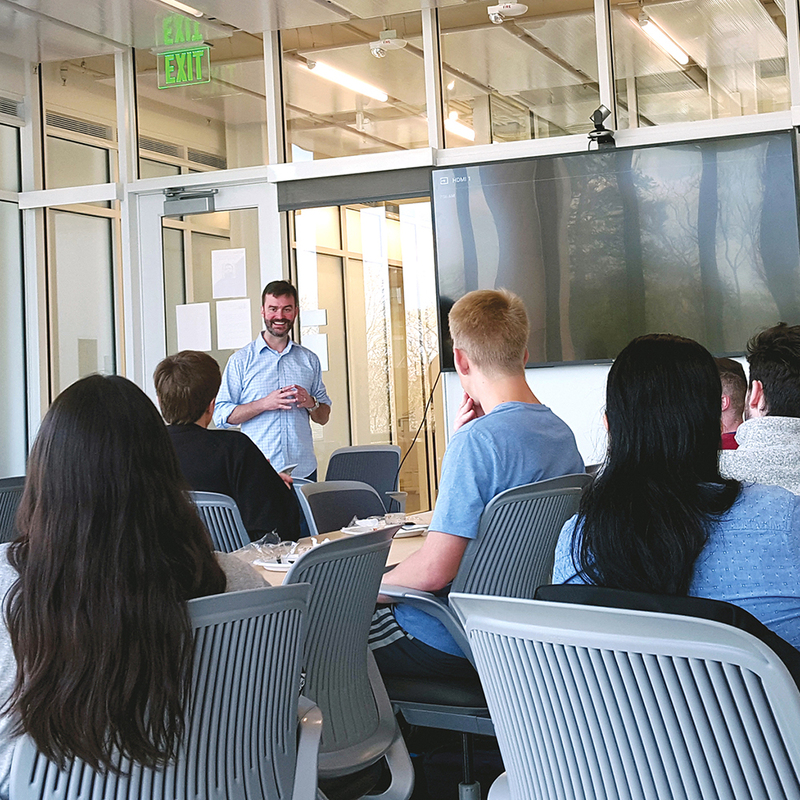 The Shoemaker Skills Development Workshops provide an opportunity for students to receive a primer on key skills that innovators and entrepreneurs can use to successfully develop their technology as well as build their business. Monthly mentorship sessions dedicate time for students to meet with tech entrepreneurs to provide feedback on business concepts, and a partnership with the prestigious law firm Ice Miller provides students consultation for the development of technologies while addressing real-world problems without fear of losing intellectual property rights. Students also may participate in the Cheng Wu Innovation Challenge, a competition that supports students who are learning to develop technological innovations unconstrained by any immediate consideration of commercial potential, and students can be selected to attend the Velocity Conference, which gives students a chance to interact with technology entrepreneurs on-site in Silicon Valley. Student groups also provide outlets for young entrepreneurs to develop. The Shoemaker Scholars, a scholarship program created through the generosity of John and Donna Shoemaker, is a cross-campus student entrepreneurship ambassador group that meets weekly to host activities and enhance knowledge of and experience with innovation and entrepreneurship for students across IU. 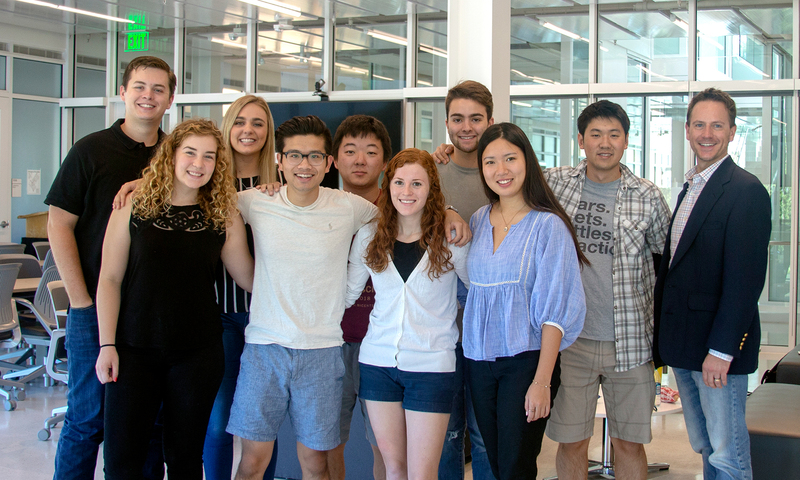 The Ideation and Creation Entrepreneurs (ICE) group fosters a culture of helping students move their ideas from inception to implementation by coordinating entrepreneurship events. There is also dedicated office space for students to build their businesses as well as a meeting place for students to learn from one another, which is known as The Shoebox. 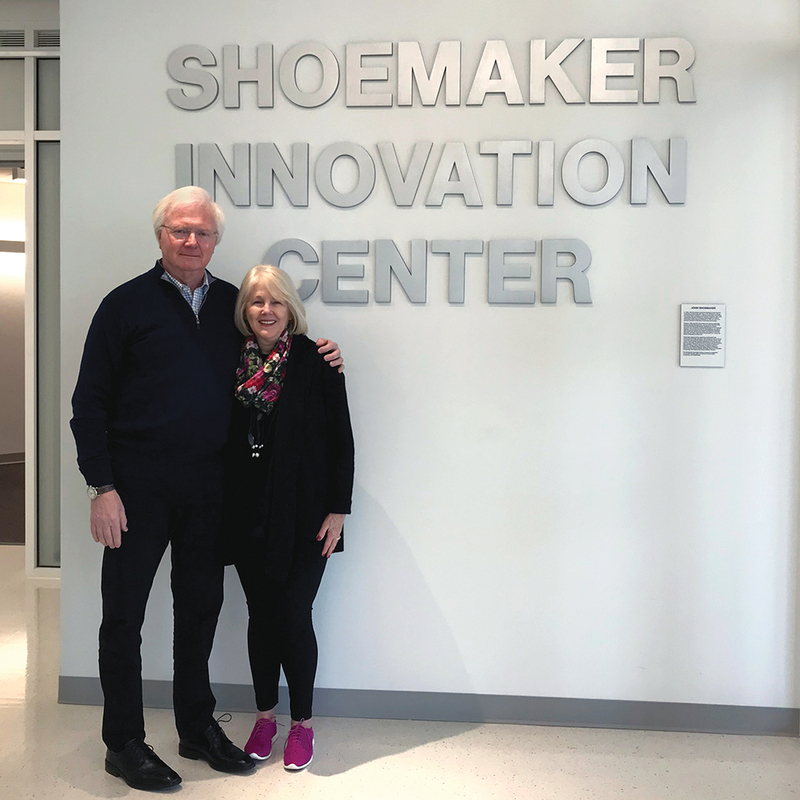 Luke Mongin, a senior in the entrepreneurship and corporate innovation program at the Kelley School of Business, likes the atmosphere of the Shoemaker Innovation Center. Cutting through the mystique that surrounds being an entrepreneur helps students focus on what’s important. Having a meeting space also makes the whole process more “real” to students and provides its own advantages. The Shoemaker Innovation Center has provided a dedicated meeting place for entrepreneurs to gain experience and build their vision. Sierra Reed is a junior in informatics who also serves as an assistant for the innovation and entrepreneurship program. She is excited to work with the ICE group in the school’s makerspaces as they develop their innovations. Working in the makerspaces can allow entrepreneurs to earn experience in developing a product and can help them anticipate issues that may arrive when they pursue other projects and designs since they have had an opportunity to work with various materials. It also eliminates some of the unknown when it comes to the production process. “There are so many components when you’re talking about a start-up,” Brown says. “There’s the technological feasibility of it, the user-centeredness of a product or service… there are a lot of constraints you can’t anticipate until you’re actually building what you imagined. That’s what a makerspace affords you—the ability to bring your idea to fruition so you can get more informed feedback on what it is you’re building.